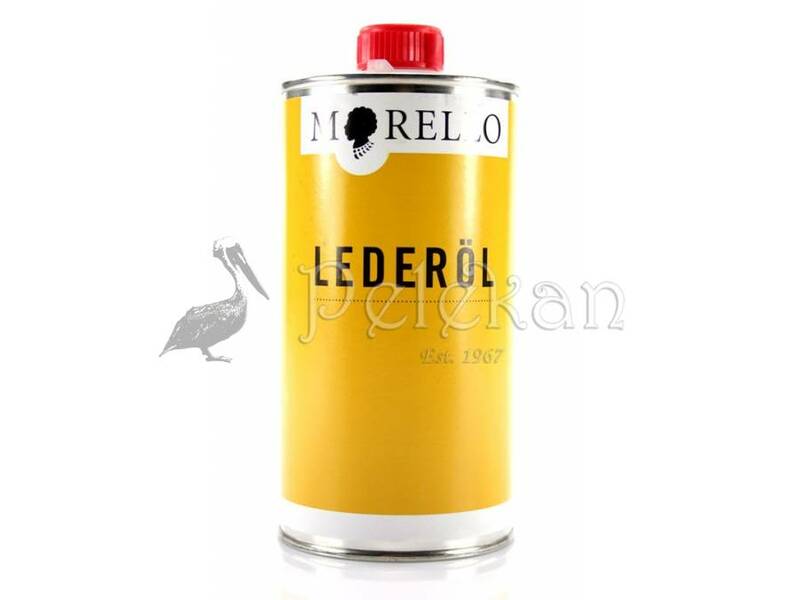 MORELLO LEATHER OIL. 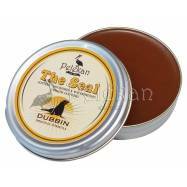 Protects, restores, shines and preserves leather. 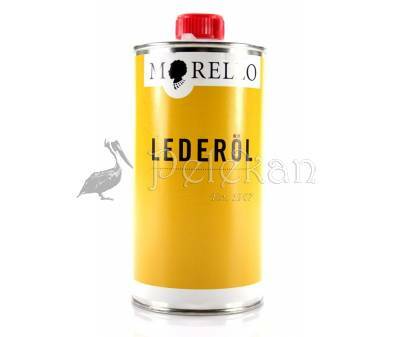 Excellent care for hardened, brittle, sun-faded and dried out leather, restoring effectively its smoothness and suppleness. Apply easily with a clean dry cloth. Protects, restores, shines and preserves leather. 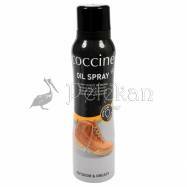 Excellent care for hardened, brittle, sun-faded and dried out leather, restoring effectively its smoothness and suppleness. Apply easily with a clean dry cloth. Rub into the leather thoroughly. Allow the leather to dry and test its softness. Repeat as often as required. MORELLO LEATHER OIL is guaranteed to easily and efficiently revive worn out leather. Great for leather shoes, bags, furniture etc.